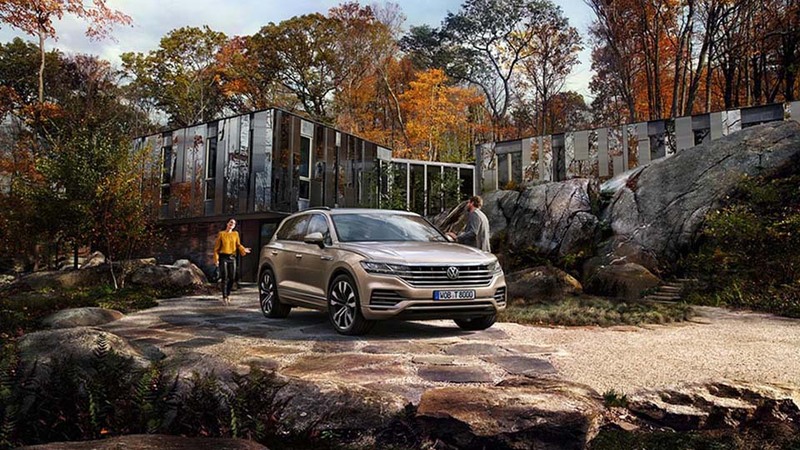 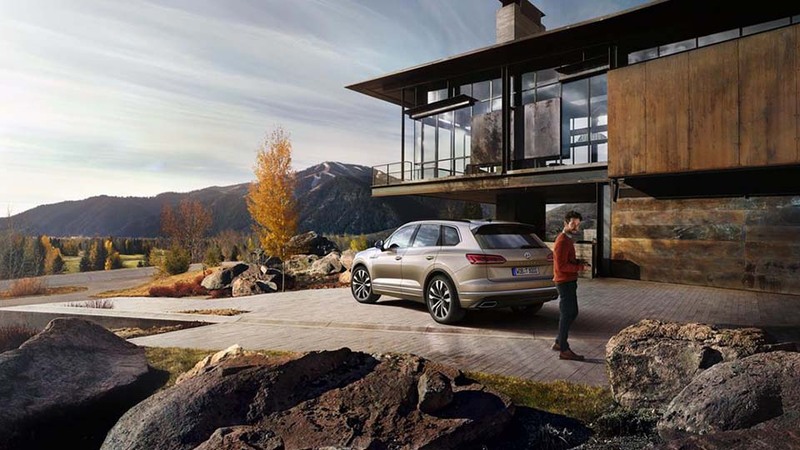 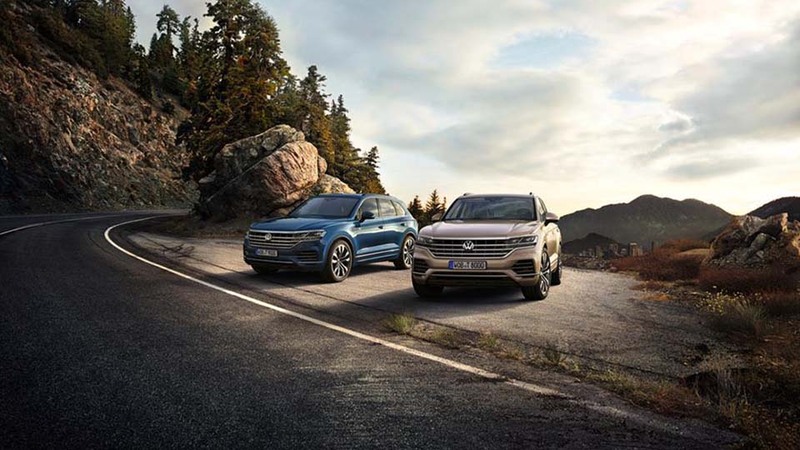 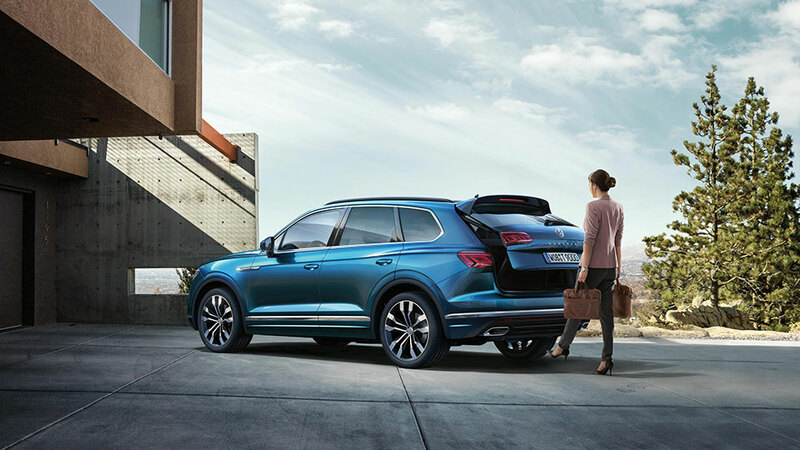 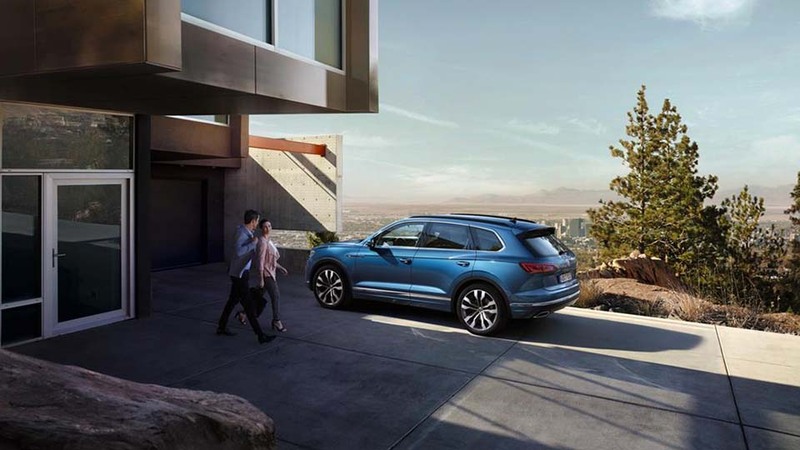 With a wide range of wheel options, the Touareg will suit every taste: from the stylishly elegant "Esperence" to the dynamically sporty "Montero". 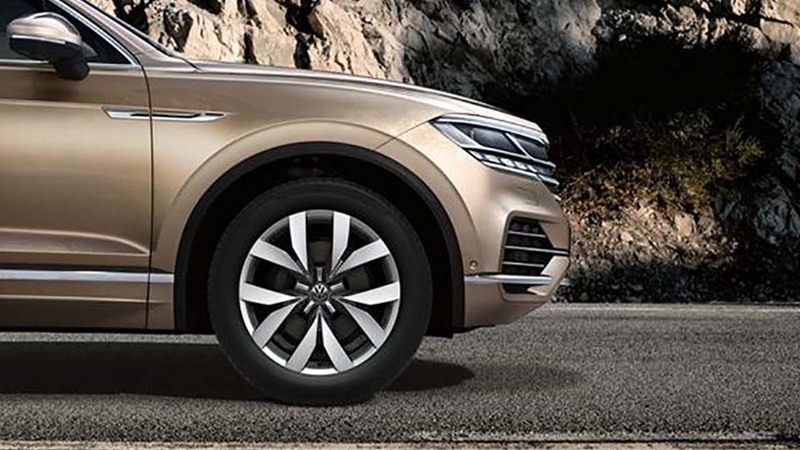 All wheels blend perfectly with its exterior appearance and contribute to the unmistakable presence of your Touareg. 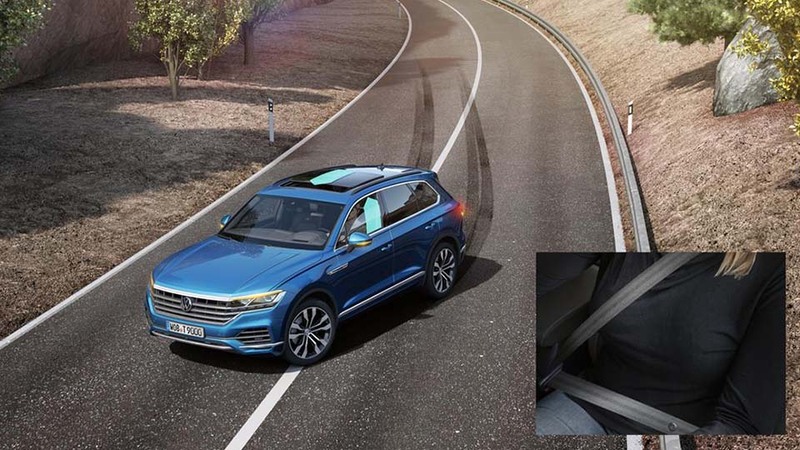 No hands free? 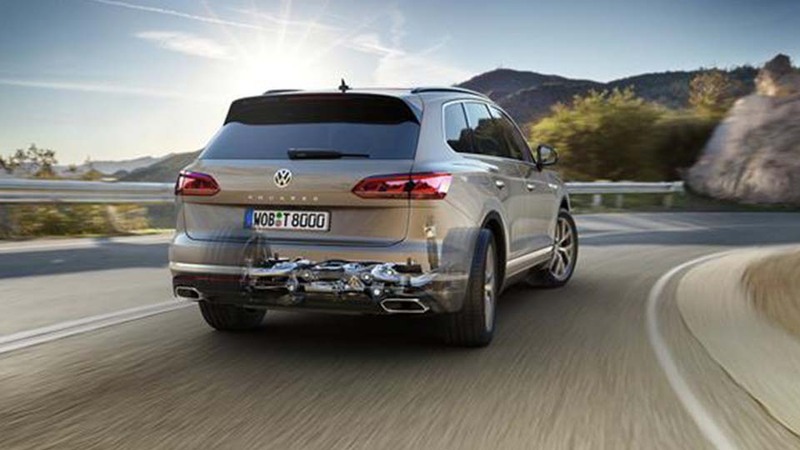 The “Easy Open” function lets you open the boot lid without having to put anything down. 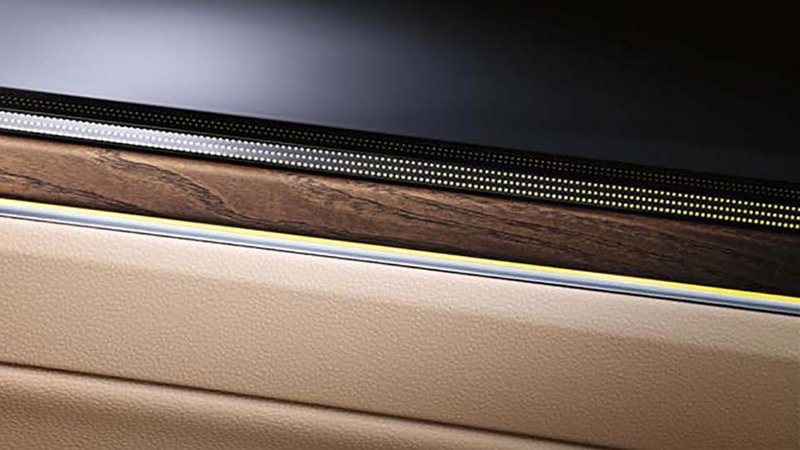 Simply press the "Easy Close" button and the boot lid will close itself. 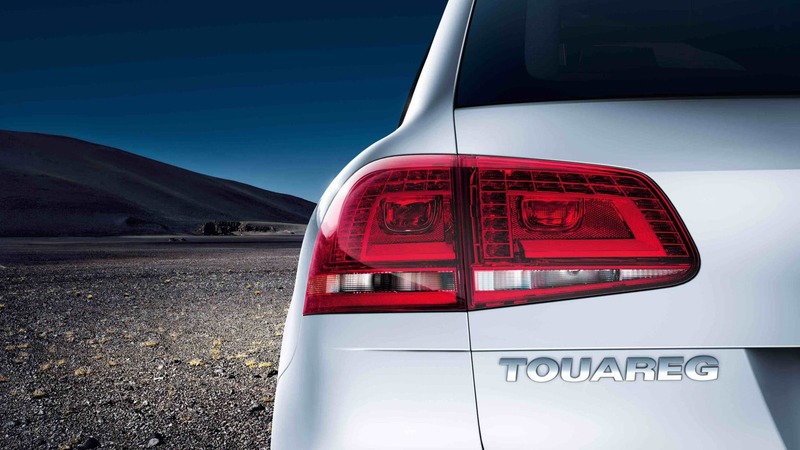 The Touareg "Atmosphere" is uncompromising in terms of its exquisite materials and exceptional comfort. 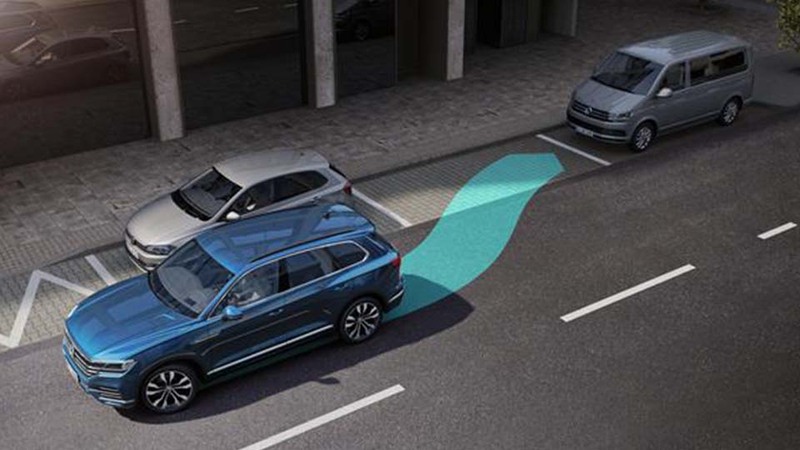 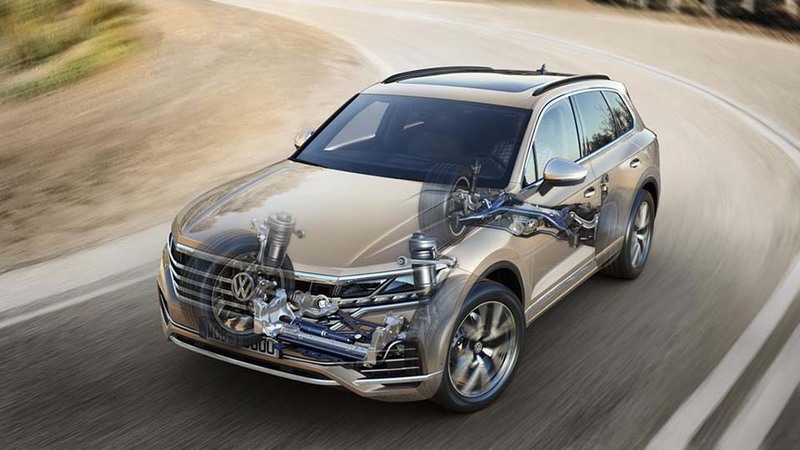 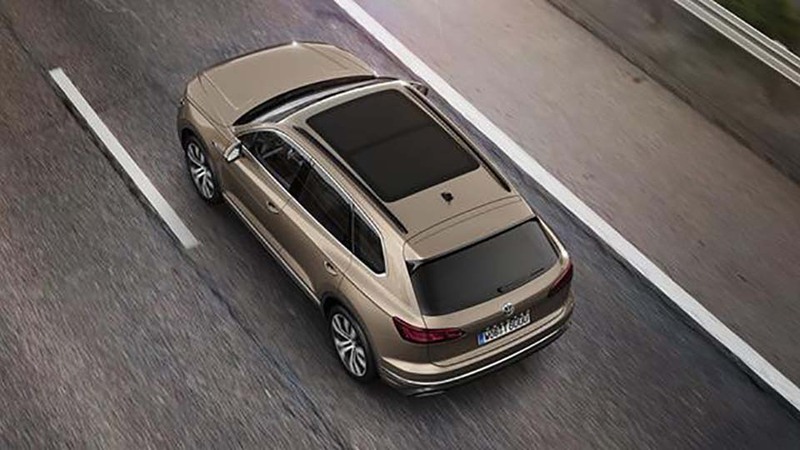 *The new Touareg is equipped with the most innovative driver assistance systems. 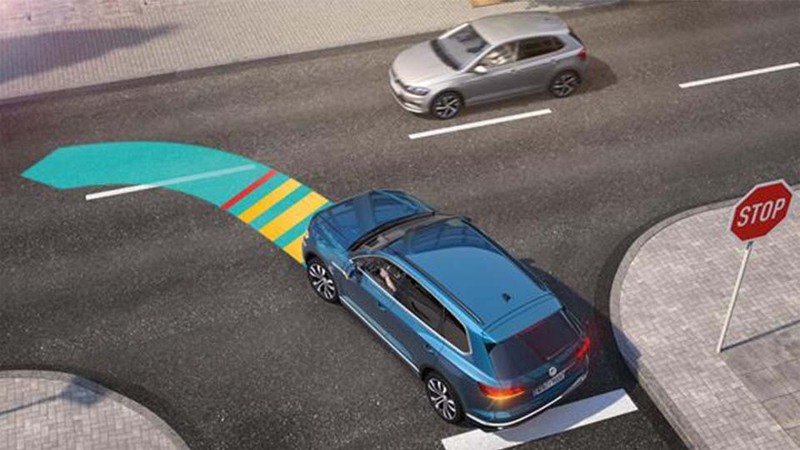 However, these systems are NOT designated for autonomous driving in anyway. 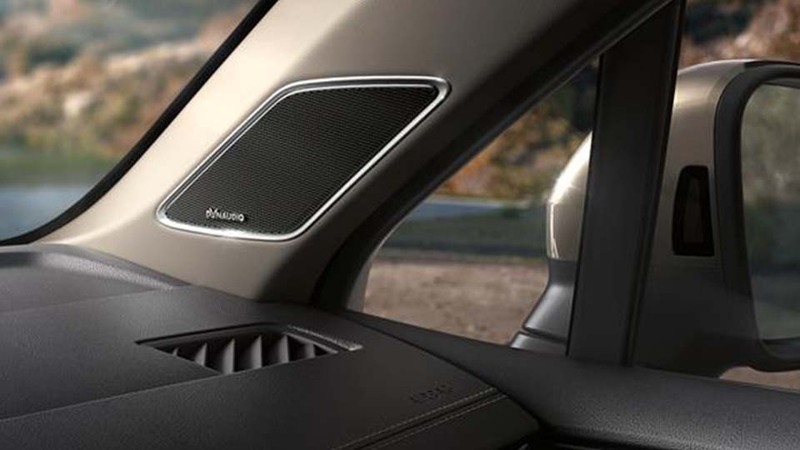 The assisting functionalities are underlying certain limits that are outlined in the owner's manual. 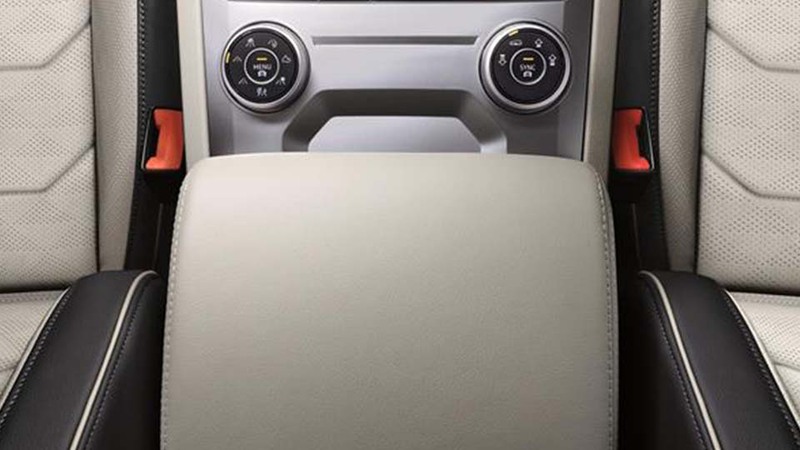 Therefore, the driver is strictly advised to drive the vehicle with full attention and has to keep his/her hands on the wheel at all times. 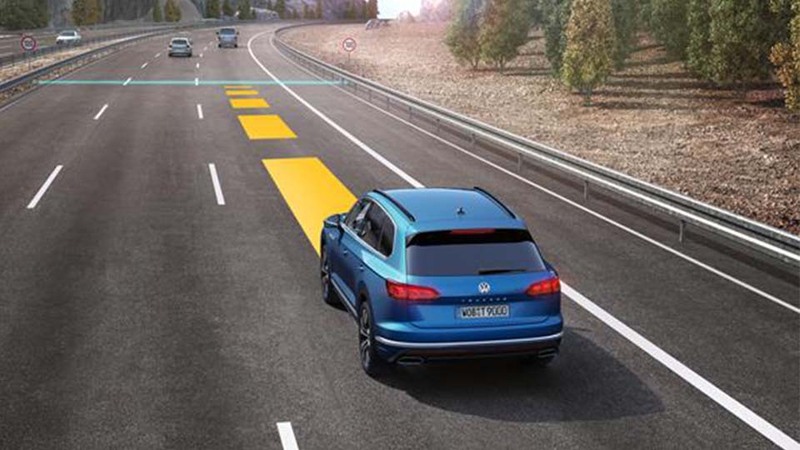 You drive best...by a distance. 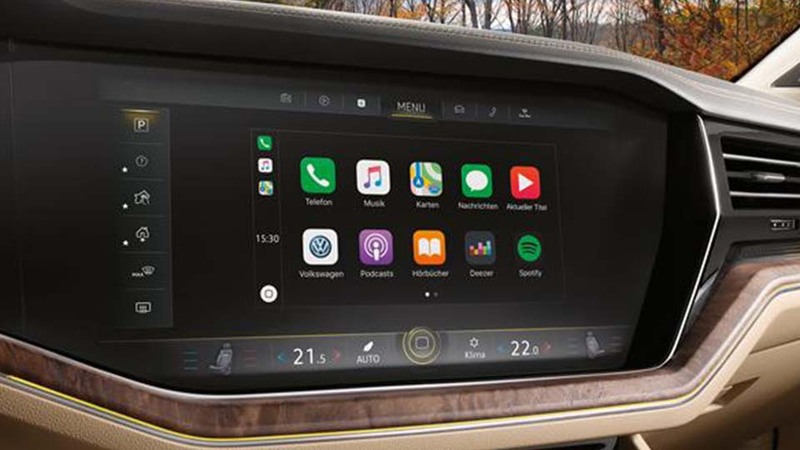 9.2inch "Discover Pro" with navigation & gesture control. 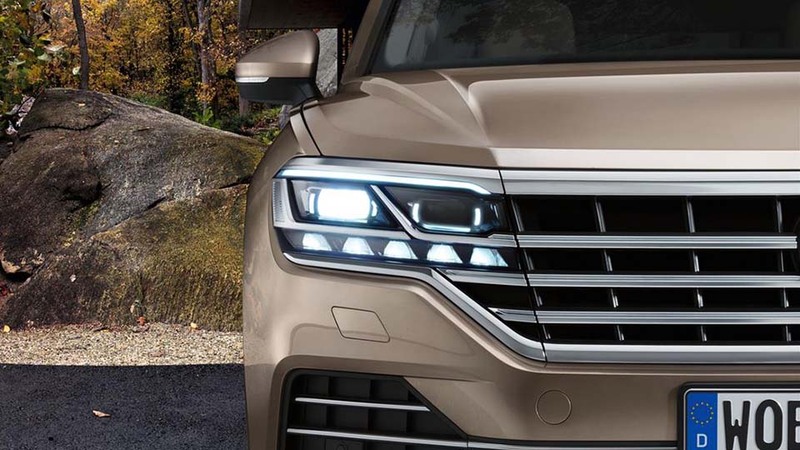 LED headlights with light assist. 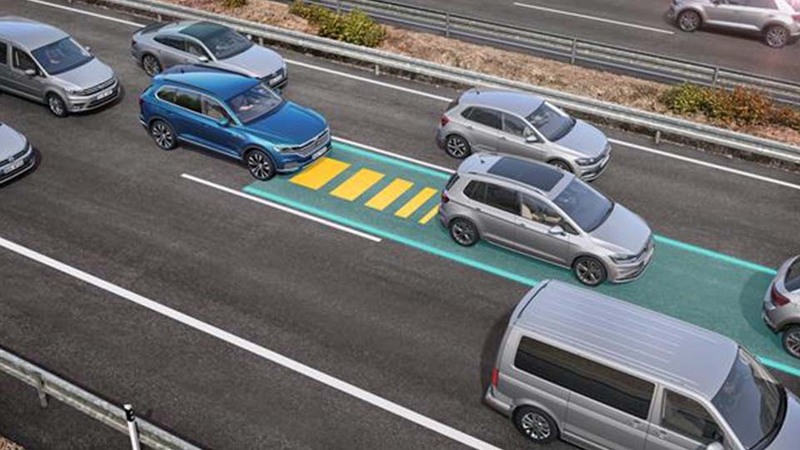 Adaptive Cruise Control (ACC) with Traffic Jam Assist, Emergency Assist and Front Cross Traffic Assist. 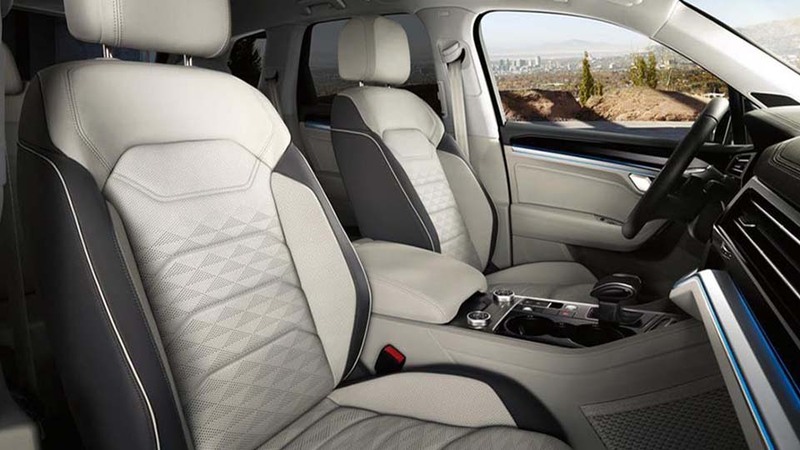 ergoComfort front seats with Vienna leather and memory function on driver's seat. 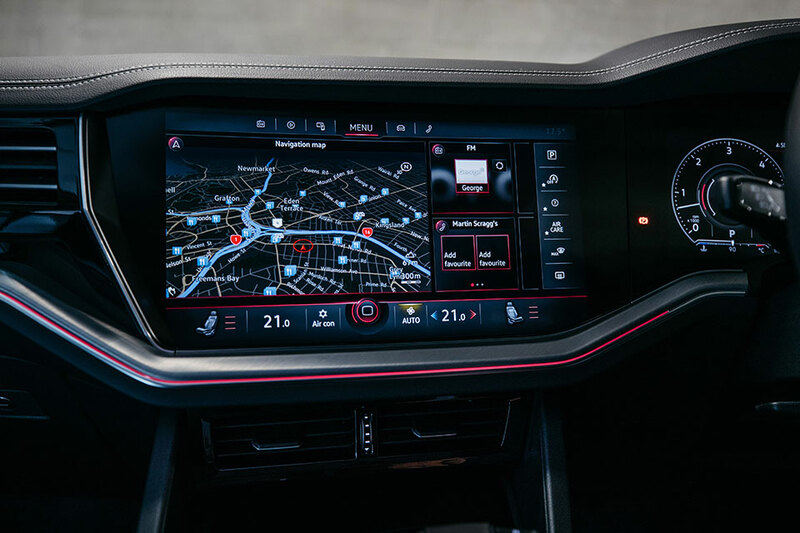 Innovision cockpit with "Discover Premium" 15inch glass covered touch screen with navigation, gesture control, wireless charging(Qi) and 12.3inch TFT Active Info Display. 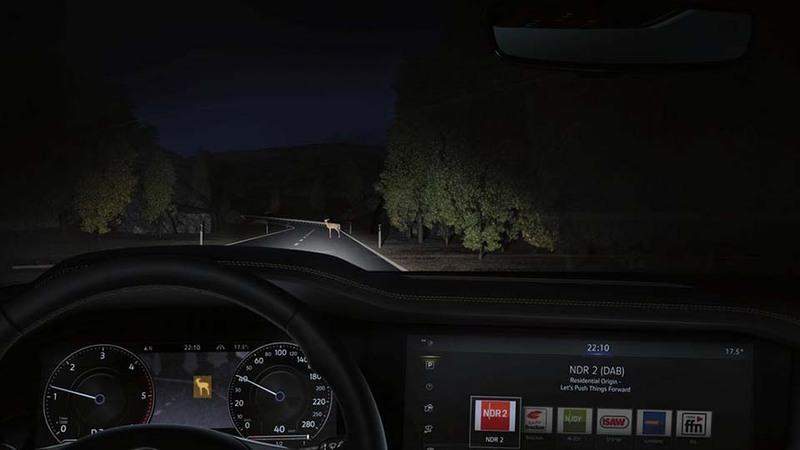 I.Q LED matrix headlights with dynamic light assist and dynamic turn signal.